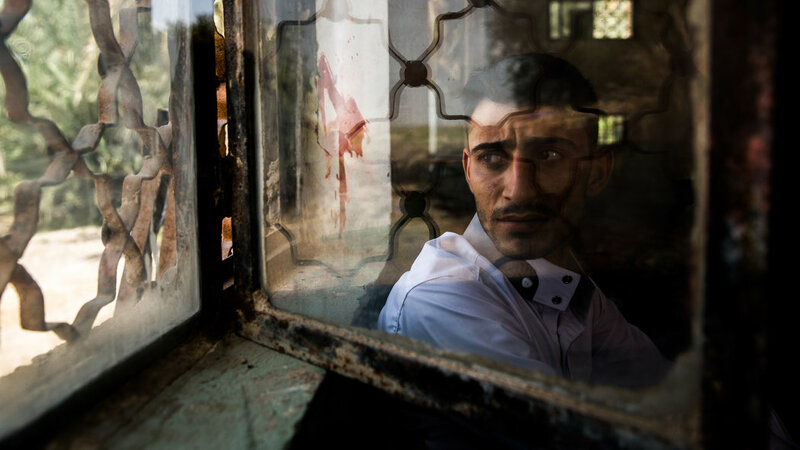 ISIS massacred hundreds of Iraqi military recruits in June. Ali Hussein Kadhim survived. This is his improbable story. 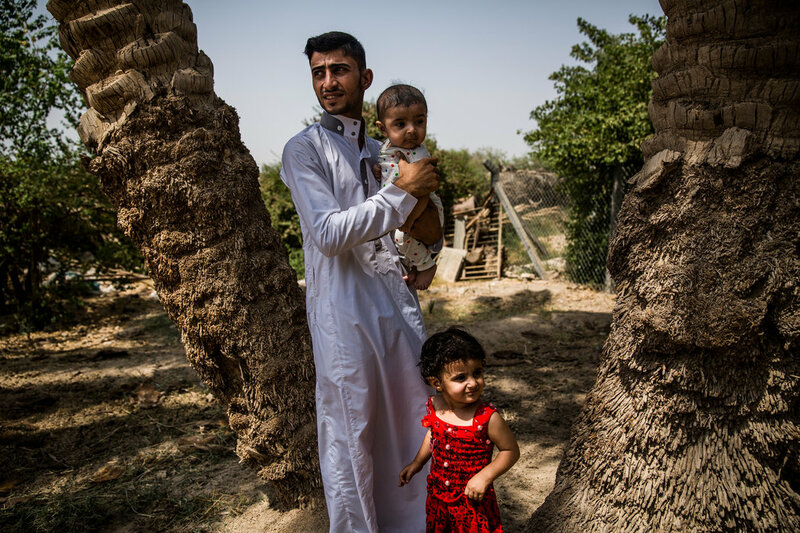 Mr. Kadhim in Diwaniya in southern Iraq with his baby son and daughter, whom he said he thought of when faced with death.